The Bloom High School Counselors were recognized on October 20, 2018 for the Those Who Excel Award. The prestigious award was given in Bloomington, Illinois where the counseling office was recognized for outstanding work. 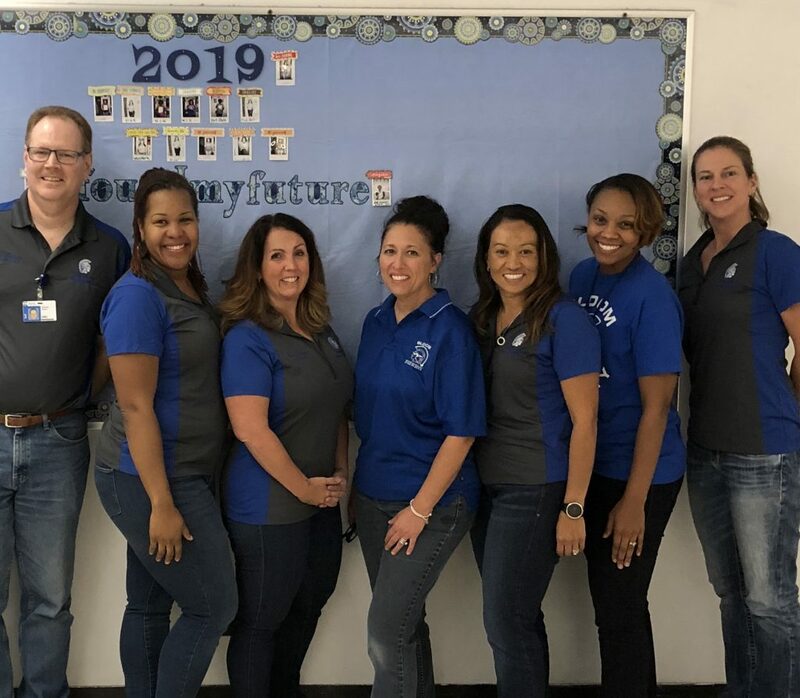 Congratulations to the Bloom Counseling Department!! !